There have been four ancient 'mastery-laden' civilizations -- ones that achieved phenomenal advancements in technology during previous tectonic eras. There’s no “easily found” archaeological records of these moments on Earth -- except for that which will ultimately be discovered buried deep beneath the shifted continental plates. These four civilizations are referred to -- in metaphysics -- as ‘Root Races’ and we are now living in the ‘Fifth Root Race’. The mythology is that each of these civilizations disappeared when their highly advanced technology outpaced the conscious awareness of their collective purpose. Whenever this happens, advanced technology loses ‘compassion’ as its essential partner. Without compassionate ideals as a partner to technology, technology defaults to being a partner with fear . . . it’s then used for reasons without trust; without heartfelt connection, and ultimately without any healthy benefit. In the end, this cycle destroys its host . . . just like cancer does. Such were the fates of Atlantis and Lemuria -- two of the other four glaring examples of what happens when compassion and technology do not coexist. Compassion can be measured in many dimensions, but in none of these dimensions is the sensation of compassion all that exciting . . . it’s very inspiring, but not very exciting. There’s an entirely different motivation between these two emotions. Excitement actually comes from its play with uncertainty . . . the mysterious possibilities of something working, or not working out are powerful emotional stimulants. In the aftermath of this uncertain stimulation comes a great sense of personal entitlement. This phenomenon appears as a moment of conflicted interest – “what’s in this for me,” competes with, “how this best serves we.” The answer in this moment holds either the seeds of greed, or the seeds of compassion. 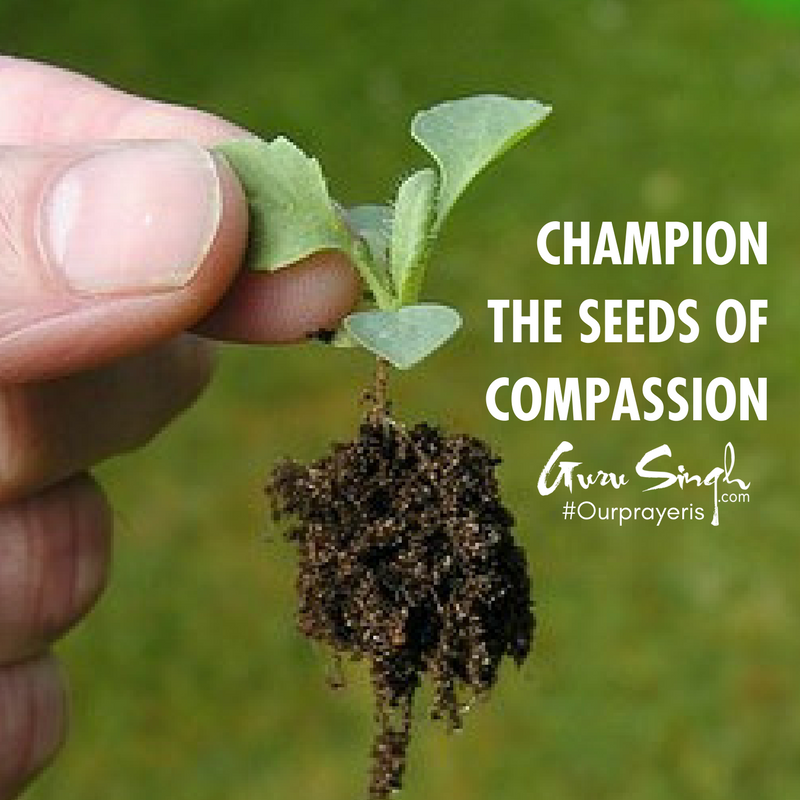 Our prayer is that you’re a champion of the seeds of compassion; that you plant them within every effort, every project, and every moment you’re connected to; that you give up your need for excitement, and allow the inspiration of compassionate moments to become the influence of your destiny on the fate of Mother Earth.